US President Donald Trump is not interested in addressing Parliament during his state visit to the UK, and instead wants to focus on the pomp and ceremony Britain affords foreign leaders, government officials planning his stay say. The US president is rumored to have asked for a tour of the Cabinet war rooms with a senior government official such as Foreign Secretary Boris Johnson, and it has even been suggested he wants to play golf with the Queen at Balmoral. Trump does not want to risk embarrassment and prefers that the pictures being broadcast back to the US be of meetings with dignitaries, rather than protests and boycotts, the government source said. 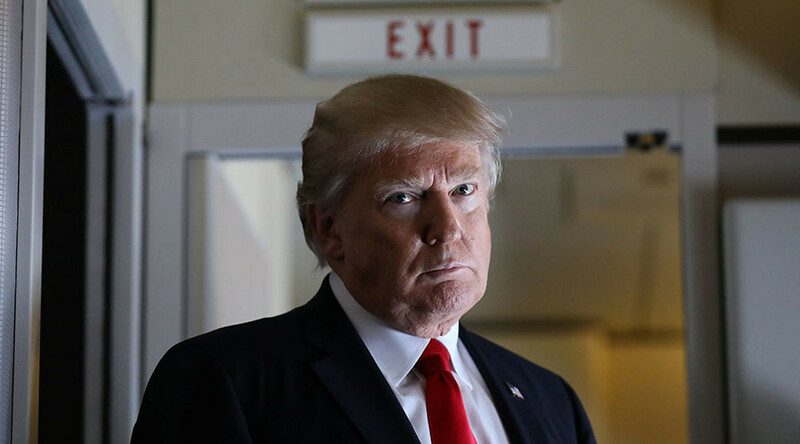 The British government is reportedly wary of inviting Trump to speak because of the likelihood that a great number of MPs would boycott the event, leaving the room half empty. Moreover, protests outside Parliament could drown out any speech. 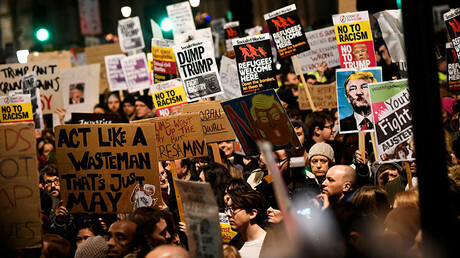 Prime Minister Theresa May’s informal invitation to Trump has triggered a backlash that has seen more than 1.8 million people signing a petition urging the government to cancel the visit. Meanwhile, a petition calling for Trump’s visit to go ahead has attracted around 300,000 names. A motion proposed by Labour MP Stephen Doughty in the Commons that calls on its authorities to ban Trump from speaking in Parliament has attracted the signatures of 165 MPs from Labour, the SNP, the SDLP, and the Greens. A group of Labour’s most senior women have also vowed to stage a “no show” in Westminster if the US president is invited to speak. “I could not be there clapping a man who is a self-confessed groper,” she told the Observer. “His views on many issues are unacceptable. And on foreign policy he seems to think he can just bully other countries to get his way. That we should sit there smiling and clapping is… well for me it is out of the question." Former Conservative minister Anna Soubry said she would think twice about attending a Trump speech. Commons speaker John Bercow, one of three Parliamentary officials who must decide whether an address will go ahead and where in Westminster it would take place, is “not happy” with the level of concern among MPs and worried about backlash from them, the Sunday Telegraph reports. Labour’s Chris Bryant, who once oversaw the Foreign Ministry department charged with organizing state visits, said that of the 115 that have taken place since Queen Elizabeth II began her reign, only 60 visiting dignitaries have made speeches to both Houses of Parliament. 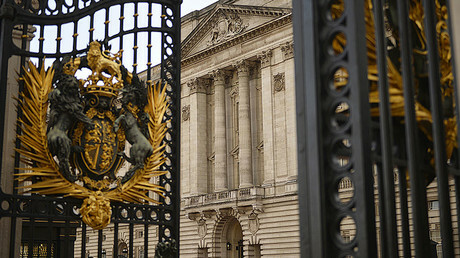 Bryant said a decision on whether a person would speak at Westminster Hall or a smaller venue such as the Royal Gallery was not about prestige, but about which location could be filled. While former US President Barack Obama, President of South Africa Nelson Mandela, and Pope Benedict XVI all delivered speeches in Westminster Hall, India’s prime minister, Narendra Modi, spoke in the Royal Gallery. Russian President Vladimir Putin was afforded a state visit, but did not make an address. Neither Ronald Reagan nor George W Bush addressed Parliament during their state visits.